All the way back in February we learned that Netflix was planning to pay Verizon for a streaming speed boost, similar to the deal it had just inked with Comcast. Now almost a year later it looks like we’re finally seeing the results, at least according to the latest ISP speed ratings published by Netflix on Monday. 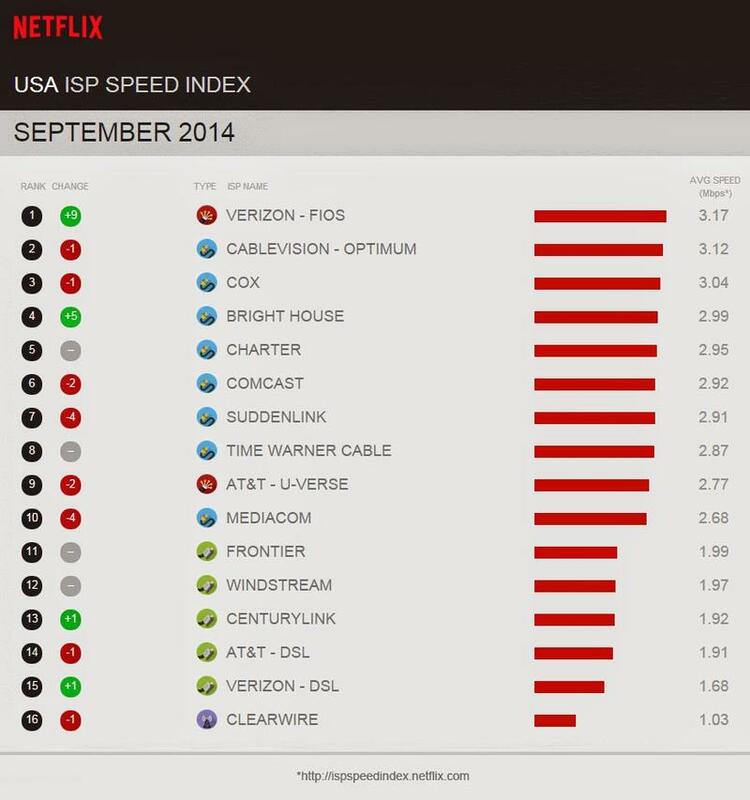 Last month Netflix reported that Verizon FiOS was hitting an average speed of just 2.41Mbps, putting it at number 10 overall among U.S. ISPs. A month later, it has jumped to the top spot with a download throughput average of 3.17Mbps. 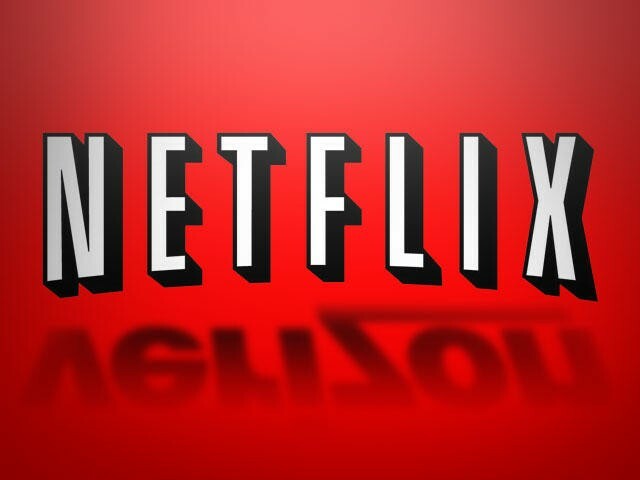 Netflix notes that the speed boost is entirely due to its deal with the company, which finally went into effect last month. That’s one of its arguments against the consolidation of cable providers, however: that due to its own deals with each company, consumers can see faster data speeds. How will Verizon respond? Verizon’s regular DSL also saw a slight boost, though Netflix doesn’t mention whether that was part of the deal as well. For solid streaming you’ll still want FiOS or a competing high-speed option like Comcast, Time Warner Cable or Cablevision Optimum. At this point it looks like Netflix has inked deals with most major ISPs so hopefully our buffering days are finally behind us.